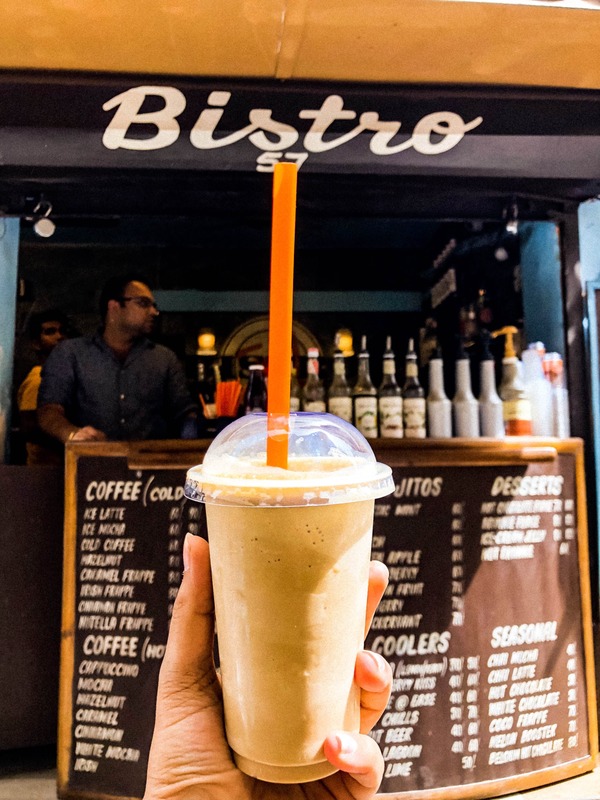 Bistro 57 is a small cafe in Kamla Nagar that you definitely cannot afford to miss. This place is loved by everyone for its delicious food. They have got the best beverages in town, and that too at dirt-cheap prices. Their cold coffee, oreo shake, kiwi mojito, nachos, and garlic bread are some of my favourites. Located amidst the busy lanes of the market, this small eatery is literally a saviour when it comes to curbing your hunger pangs. Everything from the location and food to the prices here is perfect.